Pack a Bag, Change a Life, is what Stuff Your Rucksack would like you to do and so would we. 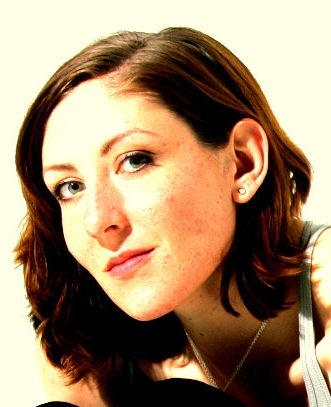 This online community of UK travelers, writers and journalists are interested in promoting the idea of giving back at the grassroots level in all travel destinations. They have inspired us to do the same. The majority of you reading this have already been to this region or you are planning a trip to Cancun or the Mexican Riviera Maya. Upon first sight, there appears to be no need for charity. However, looks can be deceiving. While in Cancun, step outside the hotel zone and you will find a fully functioning city. Venture a few blocks from the infamous 5th Avenue in Playa del Carmen and you will find yourself in the real Mexico; a country ever emerging into development. Originating in the early seventies, this popular and visually-stunning region has been in constant growth. Although it is loved by all and is utilized primarily for vacation, this area is like all others throughout the world. There are communities, schools, businesses and governments. There are rich, there are poor, young, old, sick and healthy. There is and always will be need for charity. 1. 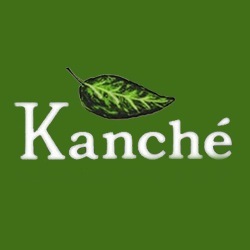 Kanché is a foundation that promotes alternative tourism and sustainable development throughout the Yucatan peninsula. Just north of Cancun, Kanché offers educational tours and actively re-evaluates natural and cultural resources for the betterment of local communities. To learn more about this foundation or offer to help, visit Kanché at www.kanche.org. 2. Centro Ecological Akumal or CEA is located in Akumal, a small beach community located between Playa del Carmen and Tulum. 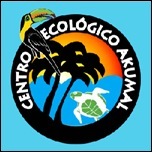 CEA promotes scientific research, environmental education and social outreach. Their goal is to serve as a model for sustainable tourism. CEA can be found at www.ceakumal.org. 3. 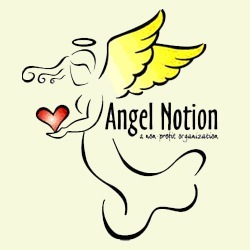 Angle Notions in Playa del Carmen is dedicated to raising funds to provide education, medical aid and serve the less fortunate of the surrounding community. This organization is always looking for donations or volunteers. If you are a translator, social worker, MD or nurse that would like to volunteer, more information can be found at www.anglenotion.org. 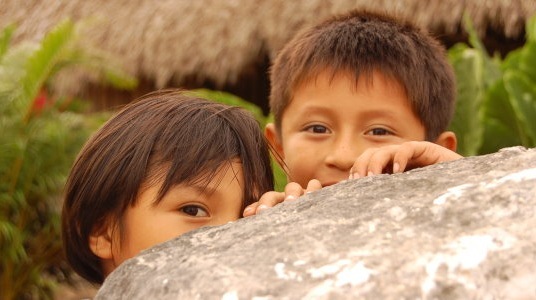 So, on your next trip to the sunny white sand beaches of Cancun and the Riviera Maya, stuff your rucksacks, put on your backpacks and help us give back to a community and the environment that has already given us so much.